Looking to expand your family in 2019? Find the perfect home with four or more bedrooms in Chesterland. 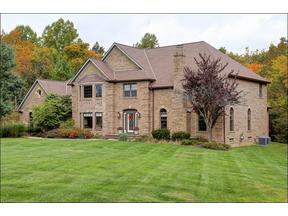 For more information or to set up a showing, contact Jerry Kayser today at jkayser@kw.com or 440-478-7078.